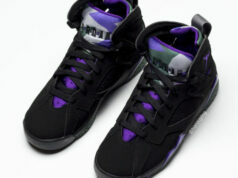 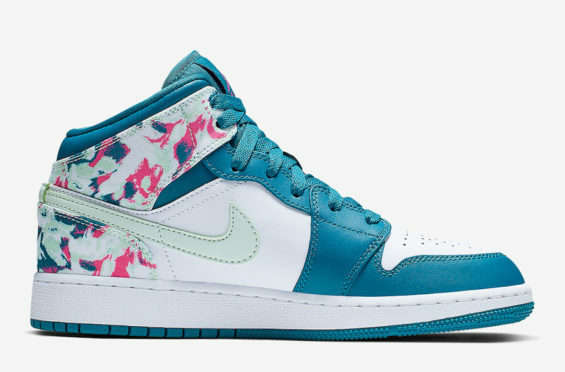 The color scheme of this sneaker is novel and bright. 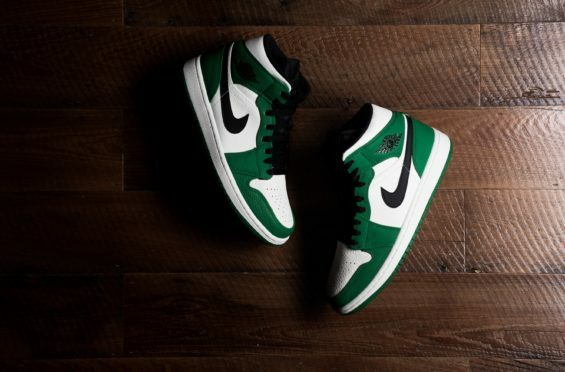 Missed out on the Retro High OG colorway of the Air Jordan 1 Pine Green last year? 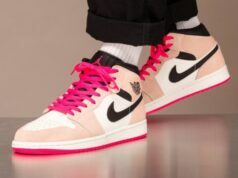 If you’re still on the hunt for a consolation prize that brings similar vibes then Jordan Brand has just the thing for you with this new colorway of the Air Jordan 1 Mid. 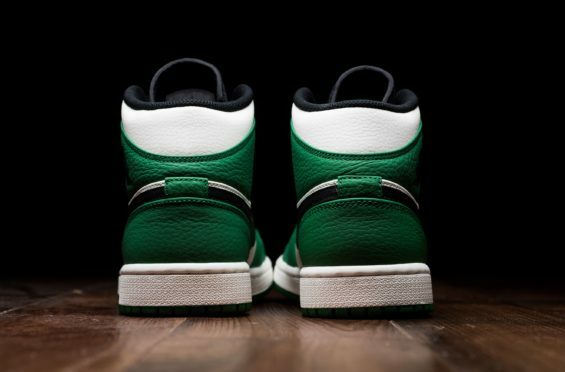 Constructed out of a full leather upper, this Air Jordan 1 combines Pine Green, Sail, and Black all throughout the upper with additional Black accents hitting the laces, tongue, inner liner, Swoosh logo, and the Wings logo by the ankle. 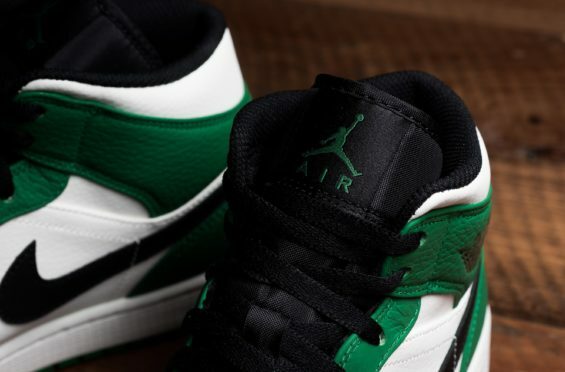 Down below finishing off the look is a Sail midsole and a Pine Green rubber outsole to keep things uniform. 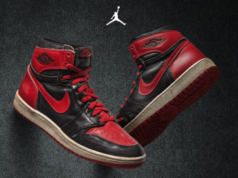 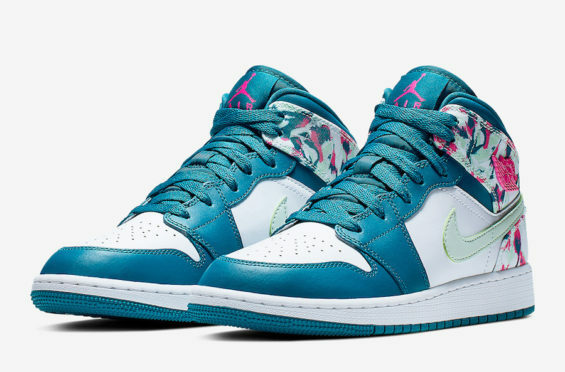 This Air Jordan 1 Mid can be scooped up at select Jordan Brand retailers now for $120.